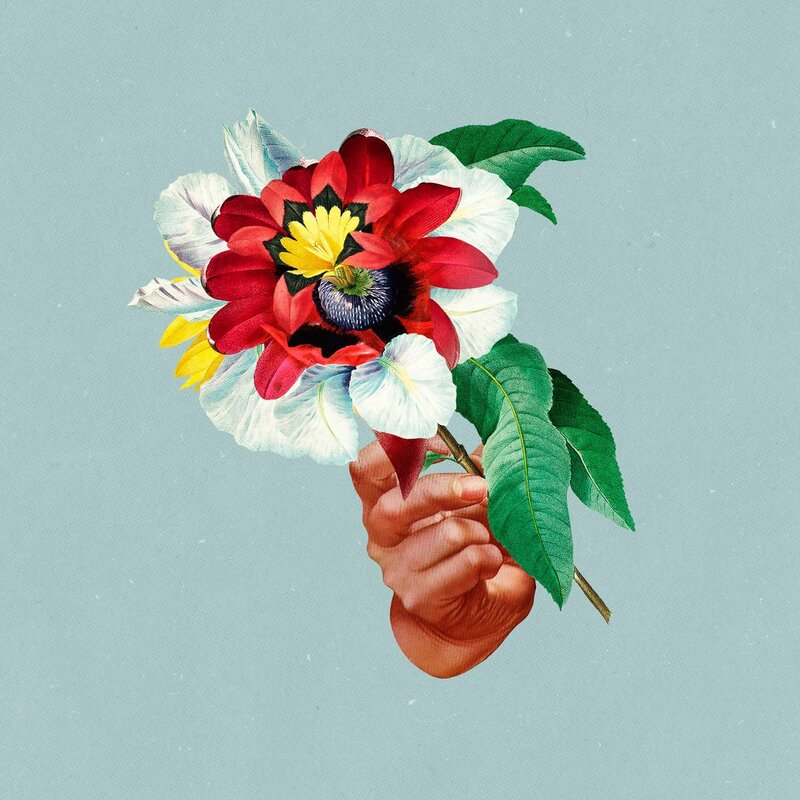 Three years after the release of their debut album Portraits, Maribou State, like most bands, had a whole new level of pressure to deliver an album that still satisfied electronic/dance fans all over. Their sophomore album Kingdoms In Colour, which was released only a month ago, not only did just that but delivered a record dominated with soft, euphoric beats totally true to their style. 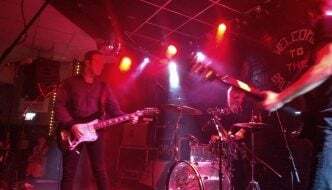 On the evening of 12 October, the electronic music duo (AKA Chris Davids and Liam Ivory) came to The Brudenell Social Club – Leeds’ humble and intimate venue that is so close to home for many attendees. Literally. Brudenell Social Club, a venue that doesn’t shy away from introducing upcoming artists and hosting some legendary names too, was the perfect venue to host Maribou State’s first ever gig in the city of Leeds, before their DJ set at The Faversham near the Leeds uni campus. 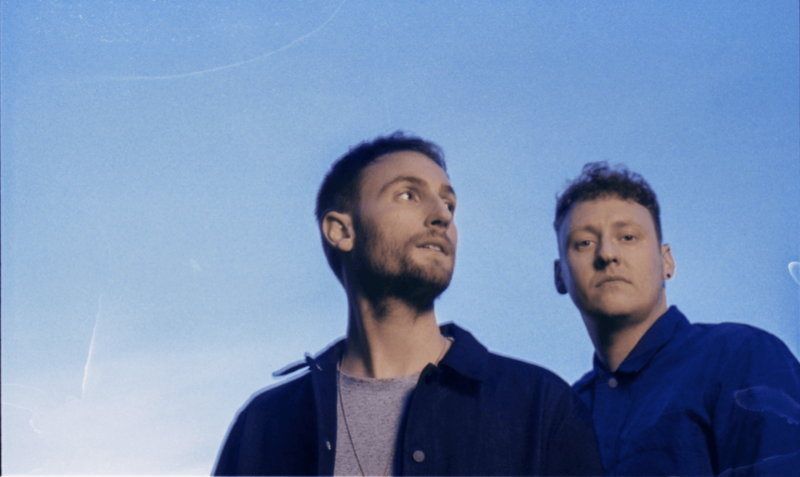 Fresh off the release, fans of Maribou State highly anticipated a UK tour that promised to sweep the crowd off their feet. 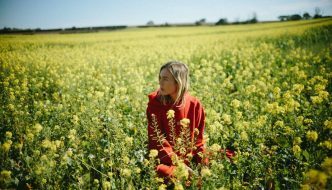 It’s no secret that Kingdoms In Colour has been a raging success among electronic music lovers – the perfect end of summer album. In such an intimate venue as The Brudenell Social Club, once the music starts playing there is a sense of belonging, or Maribou State surely made us feel that way. 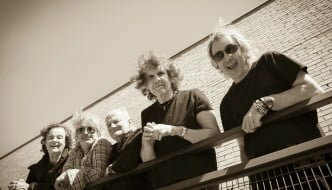 Despite what could have been considered a stingy set list, their late arrival and an encore just one song long, the duo appeased the crowd playing some of their old-time classics as well as their newer material. With evening favourites being ‘Midas’, ‘Turnmills’ and ‘Beginner’s Luck’, the technicolour night was testament to the duo’s transition and development as musicians. 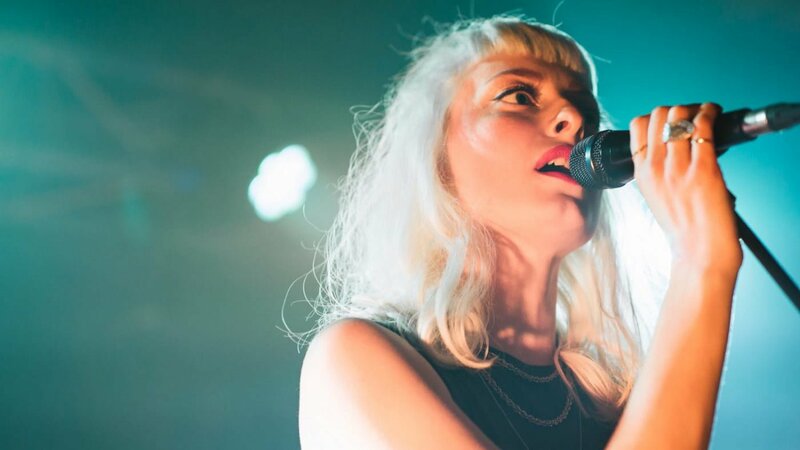 With special guest Holly Walker’s ethereal voice laid over the hypnotic rhythms Maribou State are known for, it really isn’t surprising that ‘Midas’, ‘Nervous Tics’ and ‘Kingdom’ were some of the better received songs picked from the set list. The duo and their guest sounded as distinctive as ever, and definitely did not disappoint Leeds fans.